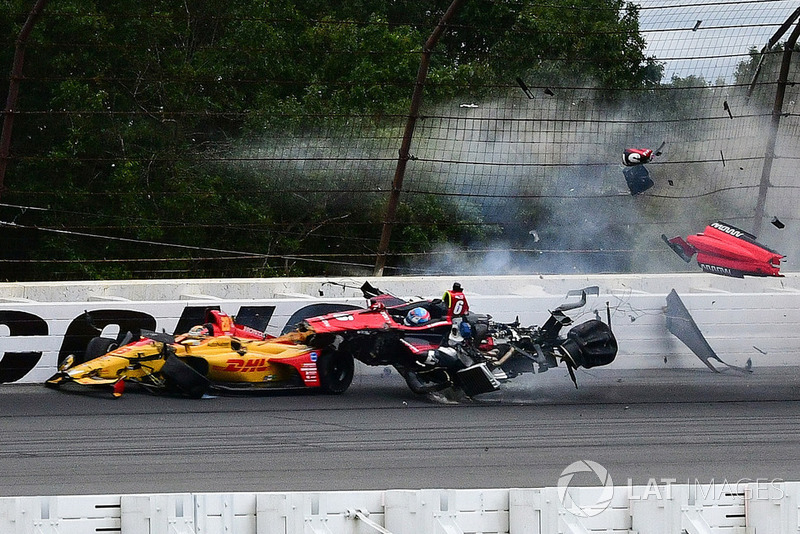 Ex-Formula 1 driver Felipe Massa has defended his decision to speak out against IndyCar's safety standards, following Robert Wickens' serious crash at Pocono earlier this year. 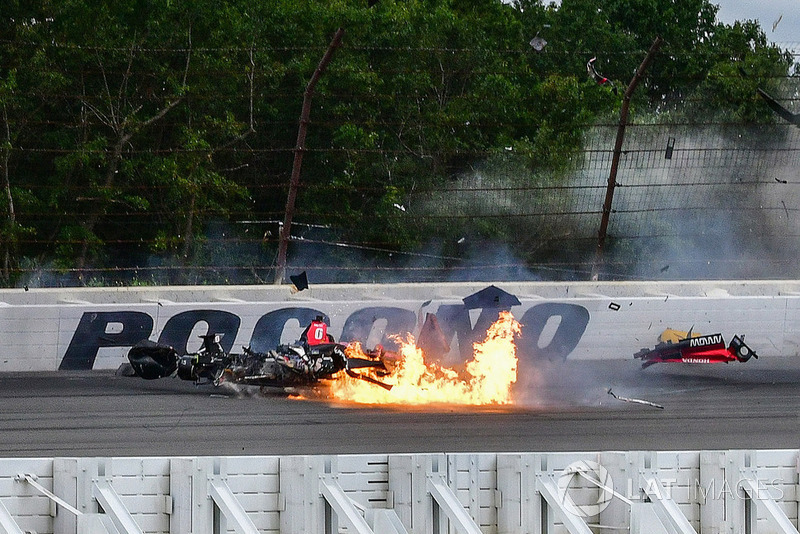 Wickens suffered several injuries in his crash and is undergoing rehabilitation in Indianapolis. 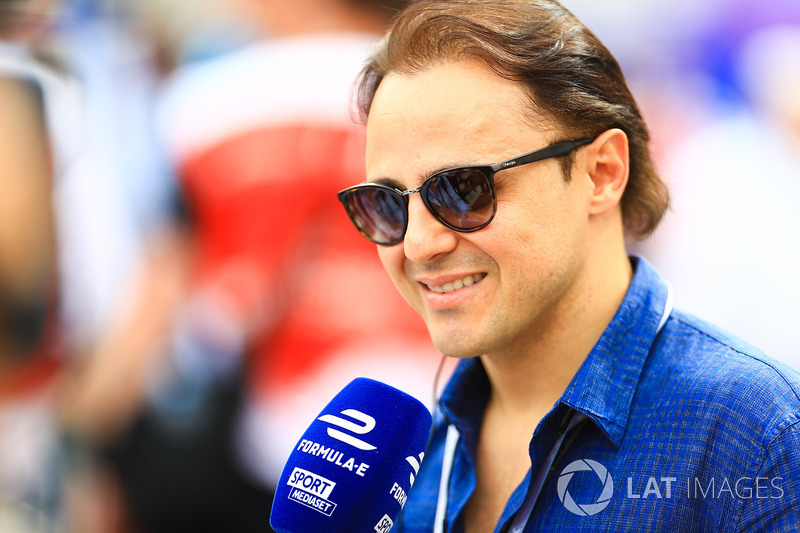 Massa had taken to social media to question IndyCar's safety track record, with Rahal Letterman Lanigan Racing's Graham Rahal leading the backlash against Massa's comments. Leading IndyCar figures also pointed to developments such as the improved safety structures in the 2018 car and its use of the energy-absorbing SAFER barrier on oval circuits. But Massa, who will race in Formula E for Venturi in the upcoming season, says he "doesn't understand" why he received criticism for his comments. Massa told Motorsport.com: "We saw so many drivers getting hurt and I’m just saying what I see for the safety of the drivers. "I didn’t expect so many drivers saying that what I said was not correct." 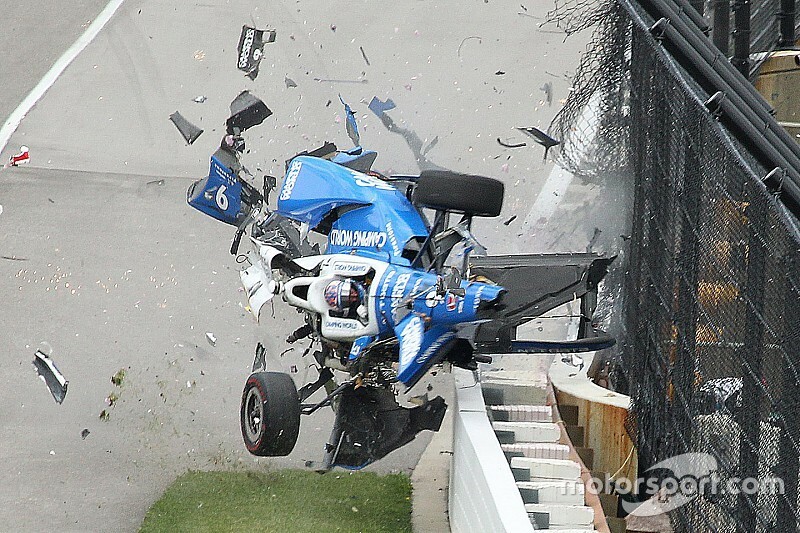 Massa pointed to Scott Dixon's huge crash in the 2017 Indianapolis 500 and Sebastien Bourdais' injury in qualifying that year as reasons for his viewpoint. "I don’t race in IndyCar, I don’t know day-by-day what they’re doing, this is clear. 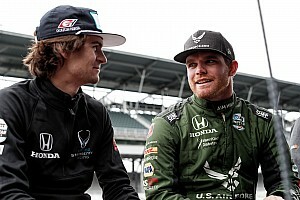 "But when I see that they are racing [at] Indianapolis, [for example] when Fernando Alonso was racing [in 2017] and I think Scott Dixon was really lucky and Bourdais got hurt really bad. "Then you go into the year after and we see a race in Pocono and what happens with Robert Wickens. 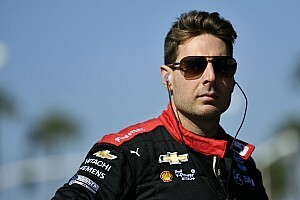 "For me it was a huge accident and what I’m saying is that maybe IndyCar, they need to think about these tracks and they need to think about improving these tracks. 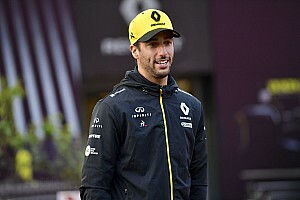 "If you see Formula 1, maybe they even change sometimes a little bit too much [for safety], but if you see what happens to Jules [Bianchi], that accident will not happen anymore because they changed so many things after that accident. 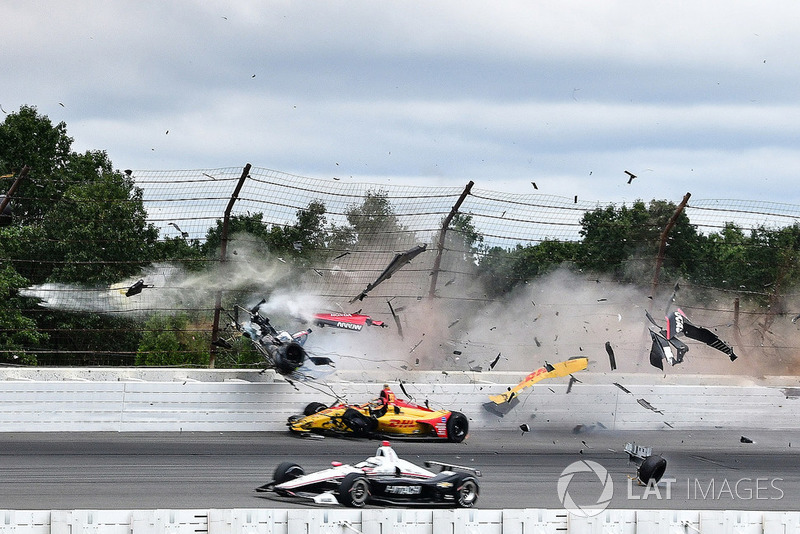 "So when I think maybe after this accident [Wickens'] they need to think about changing something. "I just say what I believe is something that they need to [do]. "I’m not saying they’re not doing anything, I’m saying that just maybe they didn’t do enough because we’ve seen many drivers getting hurt." When asked why he felt the need to speak out against IndyCar, Massa said: “I didn’t speak about it, I just said maybe they need to think about it a little bit more. "I just said that I saw the race with the walls very low, with the fans just next to the wall. "I don’t think it’s really so expensive to change something on this point of view. So, that’s what I said. IndyCar had not responded to a request for comment regarding Massa's viewpoint at the time of publication.